Welcome to Brancourts. 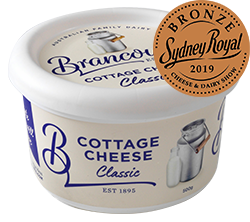 For over a century, our family has been lovingly crafting delicious dairy products using only the freshest milk from Australian farms. Our secret is simplicity. With our master cheesemakers still using our ‘Batch Crafted’ processes and authentic family recipes handed down for four generations. I’m sure your family will enjoy our ‘simply good dairy’ just as much as mine does. 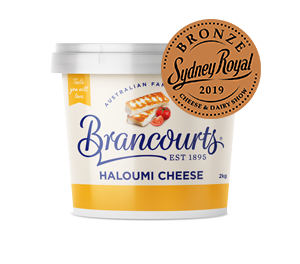 While Brancourts have been crafting dairy goods for over 123 years, we’ve mostly been selling directly to the best cafés and restaurants in Australia. 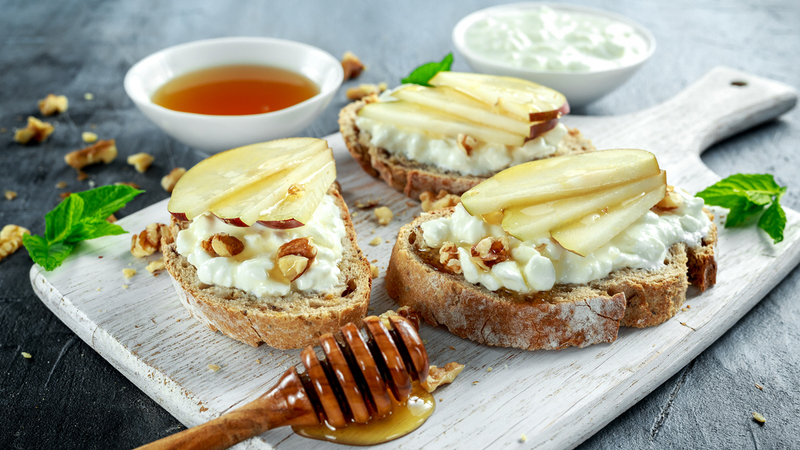 But now the time has come to share our simple dairy goodness with you in your own home. Please let us know what you think via our contacts page. Thanks and enjoy. Batch-crafted using a traditional French recipe our family brought over from France in the mid 1800’s. Made slowly to bring out its great taste. 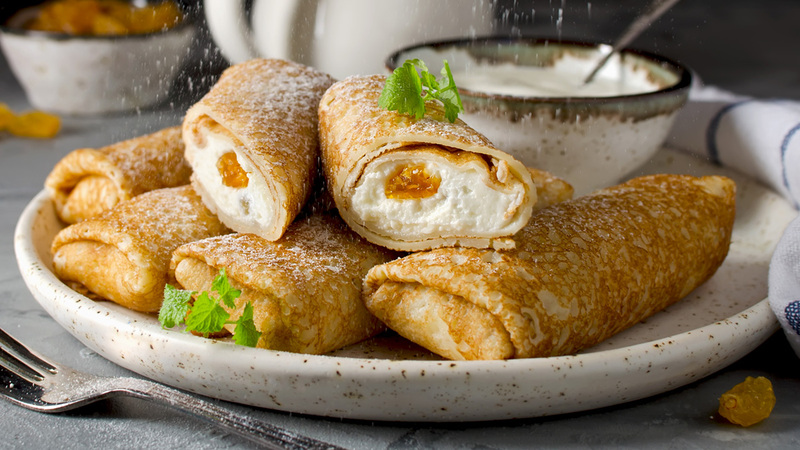 Lovingly crafted using our classic recipe from cream skimmed from the freshest Aussie milk. Perfect for both sweet and savoury dishes. 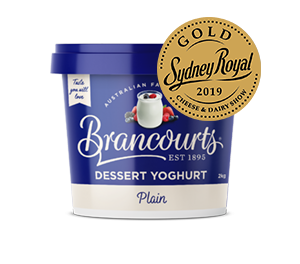 Famous for their creamy texture and fresh dairy taste, Brancourts’ yoghurts are available in Greek, Creamy and Dessert varieties. 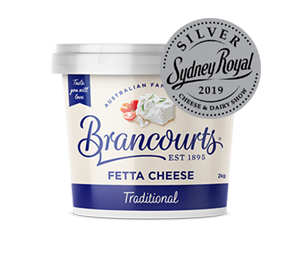 Our firm, rich fetta cheese is made lovingly the Brancourts way using our traditional cheesemaking methods. Perfect for Mediterranean dishes or served on its own with a squeeze of lemon. It can be pan fried, barbecued, grilled or baked. 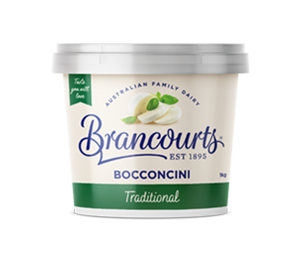 Meaning “Small Mouthful”, our bocconcini are beautiful, semi-soft, white and rindless unripened mild cheeses ideal for families. COTTAGE CHEESE. THE AMAZINGLY VERSATILE SUPERFOOD WITH THE SUPER TASTE. 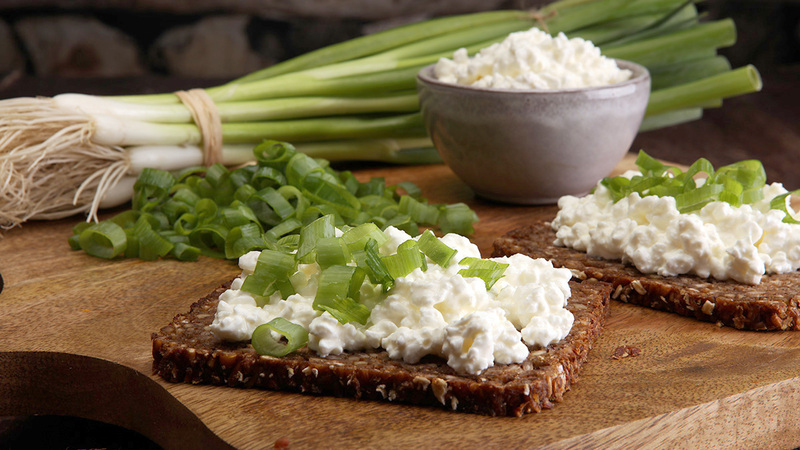 The first of our goodies we’d love you to try is our cottage cheese. Very high in protein but low in fats and carbs, many nutritionalists and dieticians have been recommending this ‘superfood’ for years. 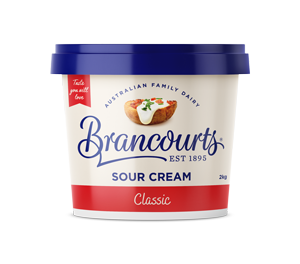 But what really sets Brancourts Cottage Cheese apart is that it’s just so damn delicious and so incredibly versatile. 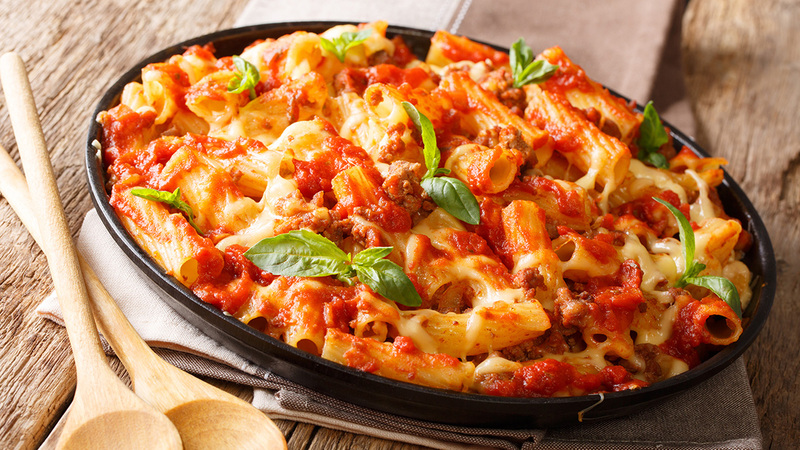 Try our recipes (via the links below). Or better still, create some of your own then share them with us. We’d love to add the best to our website for others to enjoy.